Parboiled rice is a staple in the Bengali diet. This unmilled rice with its outer husk, rough and brown should be boiled and steam heated for some time as this enables the vitamins to be unlocked. Parboiled rice is also rich in Thiamine and riboflavin with high quantities of niacin. This kind of rice has loses its vitamins if the bran is removed. It is also a great source of fibers and helps ease bowel movements and constipation. 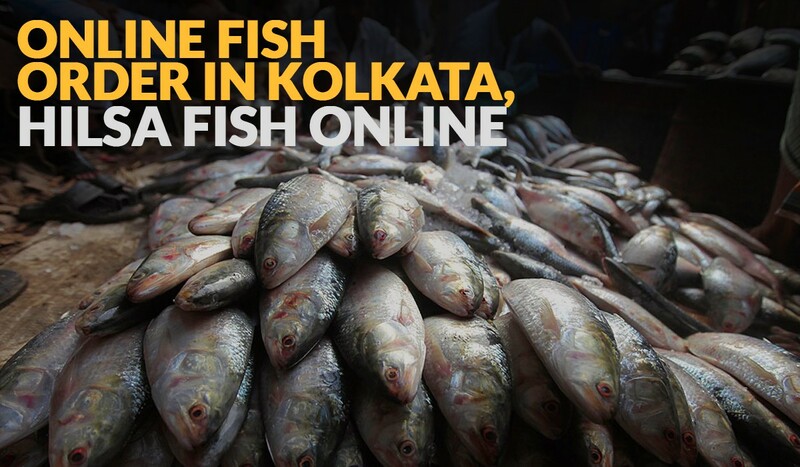 Fish is another big favourite for most Bengalis. This is a high protein food that has very less calories and the fat content is also very low. 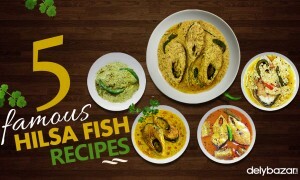 The presence of saturated fat in minimal amounts also is a large reason why Bengalis eat fish. 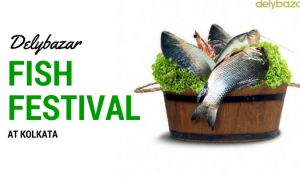 The Bengalis are physically very lean and less prone to getting fat, because of a fish rich diet. The fish is often caught in rivers and the ponds. A large chunk of the fish caught and consumed is sweet. The omega 3 fatty acids and other trans acids reduces fat in the body and also cuts the risk of heart attacks steadily. The fish liver oil and entrails are also loved by all and is rich in vitamins A&D. Iodine and Phosphorus are also found in adequate numbers in the sweet water fishes. The bitter melon or the korola is an extremely healthy vegetable that is known to treat many medical conditions. These vegetables are rich in iron and is a herbal remedy for high blood sugar. It also helps in controlling common colds and is great for people who suffer from autoimmune diseases and psoriasis. 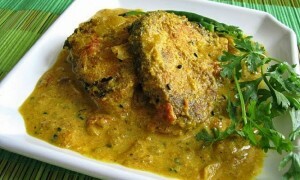 Lentils or dal form a large part of the meals during lunch and dinners. These are very low calorie and are low fat substitutes to lean meat and chicken. These are boiled and cooked in low heat often stir fried and skimmed. Dals are rich in vitamin C and are also known to contain good amounts of Folic acid. The soluble fiber in lentils helps in decreasing blood cholesterol and glucose. This helps in decreasing the insulin requirements for most diabetics. Finally, got meat is known to be the most famous red meat of choice in the daily diet. 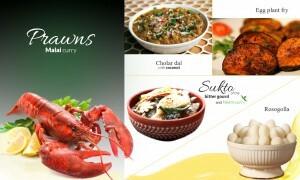 It is natural and healthy food that is cooked with spices and mustard oil. It is low calorie, low fat alternative to pork and beef and has great amounts of iron and vitamins.